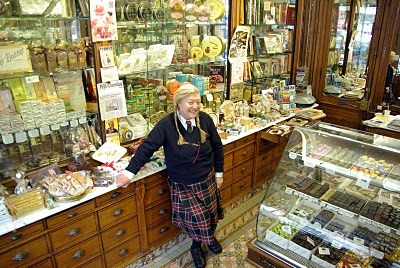 Denise owns the Etoile d'Or chocolate shop in Paris, just next to the Moulin Rouge! I’ve been surfing online more than 3 hours lately, but I never discovered any fascinating article like yours. If all webmasters and bloggers made just right content material as you probably did, the net shall be much more useful than ever before.